Defector hits shelves in ten days! Wow. 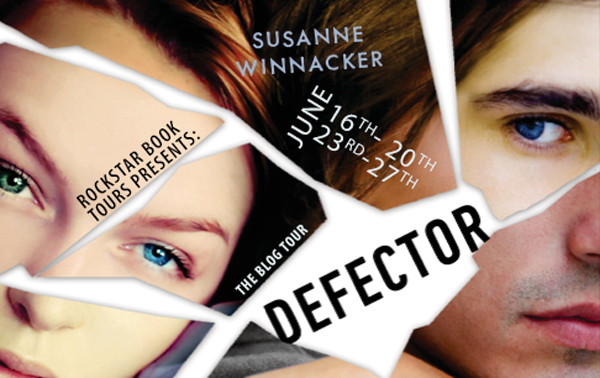 Today also marks the start of the Defector blog tour. You can win two DEFECTOR hardcovers and 1 Impostor audiobook, so check it out! I can't tell you how excited I am about sharing Defector with you!